I just looked back in my archives, and the last Reader Q&A post that I did was in September 2012, so it's been a long time! I'm not sure why I stopped doing the series. It's kind of fun to respond to questions, especially when they are questions I haven't gotten before. Anyway, I'm not sure yet if I'll be doing this on a regular day of the week, or just sporadically when I have writer's block. 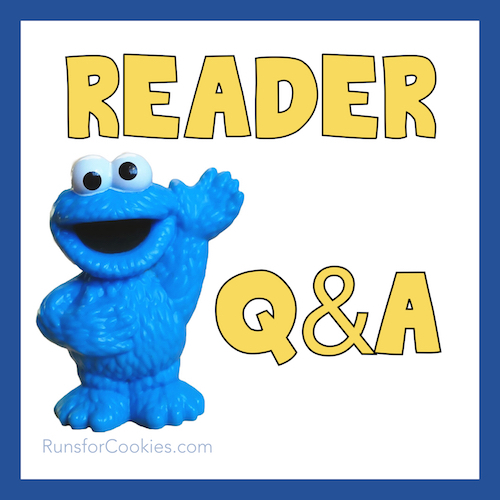 On the Reader Questions posts, I will respond to questions I've received via email at questions@runsforcookies.com. 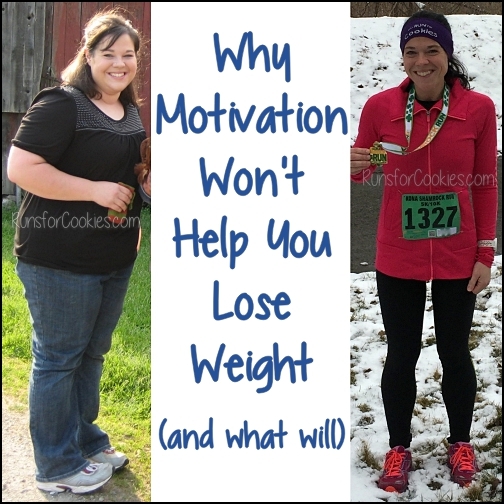 The questions don't have to be about weight loss or running--anything is game! And Jerry said he's up for answering questions as well. I'm sure you all know this, but just keep in mind that I am not a doctor or medical professional, so everything I write is based on my own experience. 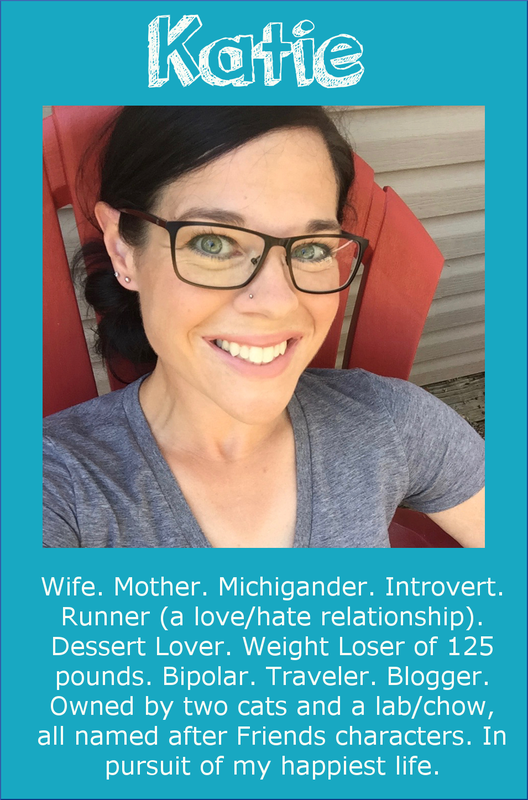 I am a certified running coach and certified weight loss specialist, so I don't just make things up out of nowhere, however ;) Anyway, that said, here goes the first RQ post in over three years! Q. How many tattoos do you have? And has anyone told you that you look like Tina Majorino? A. I had a dream last night that I was answering this question, which is so weird! The answer is one tattoo (but in my dream, I actually had four--haha!). The only tattoo that I have is a ladybug on my toe, which I got when I was 18. I hate it. It looked good when I got it, but it faded and the ink bled a little over time, so now it looks like a fuzzy mole. I even get emails from people who see my tattoo on my Wednesday Weigh-in photos, suggesting that I get it looked at because it looks like it could be melanoma ;) Someday, maybe I'll get it removed, but I just deal with it for now. 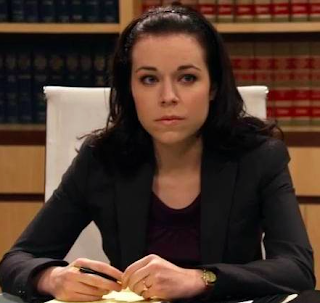 And interestingly, yes--people HAVE told me that I look like Tina Majorino! My "real life" friends and family don't see it, so maybe it's just in the way that I look in photographs. I went through Tina's pictures on Google, and Jerry and I agreed that this is the one that resembles me the most... but I have pretty much zero pictures of me not smiling, so it's hard to say! Q. 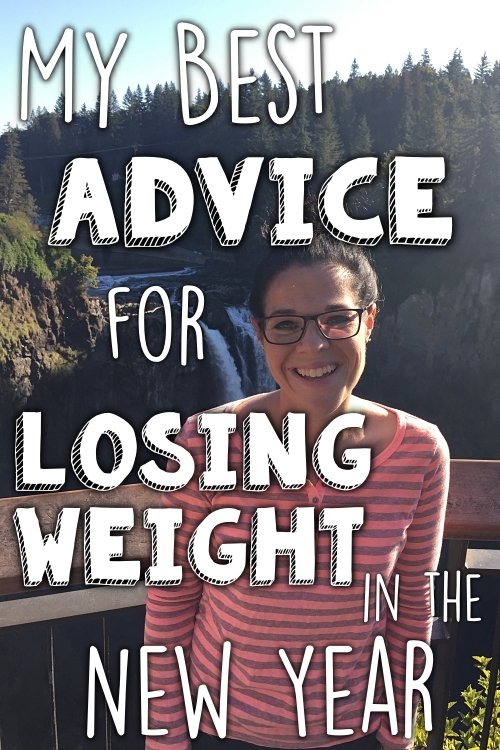 How do you deal with the emotional side of weight loss? As an example, I'm currently overweight and eat whatever/whenever I want without caring, so for me to go from that to having to count, measure, and care about the foods I'm eating fills me with dread and sadness. Let's face it: food is good and eating is fun! 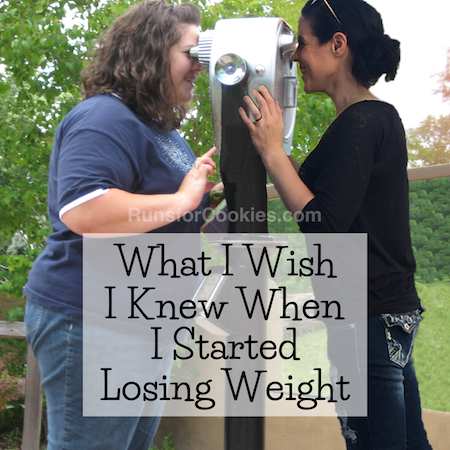 I just don't know how to get over that aspect of weight loss. A. 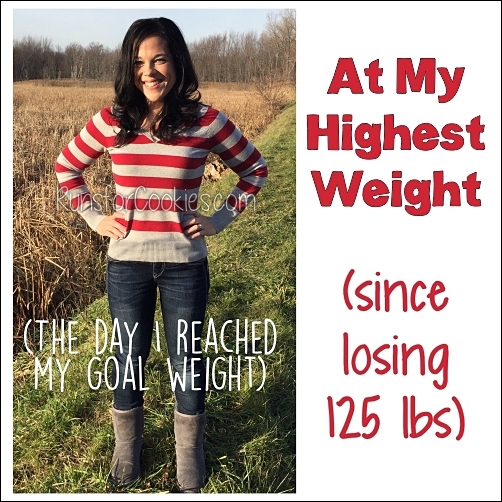 This is something I struggled with a lot when I was counting Weight Watchers Points. I was willing to do it forever, but I tried not to think too far ahead. Some days, I just got so frustrated because I wanted to just EAT and not have to calculate Points. It's especially difficult when going out to eat, and you can't just look at the menu and decide--you have to calculate the Points. I've even had little breakdowns at home when trying to figure out what to eat! Since I started calorie counting, I feel much more relaxed about it. A lot of restaurants list the calories, which is simple. And if they don't, it's easy to make a good guesstimate. Now, I honestly don't mind tracking my food! I eat what I enjoy, and by eating smaller portions, I feel like I enjoy the foods even more. I take my time eating, instead of eating very quickly. Q. You've mentioned before how you don't like some foods, like salad or some vegetables. I really admire how you've overcome things like fears of flying or dogs through exposure. Have you considered doing that with healthy foods you don't like? Or have you done that over the years with foods you now enjoy? I ask this because I used to not like a lot of healthy foods like peppers, avocado, almonds, etc. and learned to tolerate them just by exposing myself. Over time I grew to really like them. A. This is a great question! I'm trying to think of foods that I really dislike, and there are only a couple that come to mind right now--yogurt and several types of cheese (blue cheese, goat cheese, gouda--I basically just like the average-joe cheeses). I used to say that I hated salad as well, but I go through phases where I eat it often. I love Caesar salad! I can't think of any vegetables that I really dislike. Anyway, I am very open to trying new foods! I've tried yogurt dozens of times--all the different brands, flavors--and I still just don't like it. Once in a while, I'll buy a container to try again, but no luck with that one yet. Before having kids, I hated green peppers. When I was pregnant with Eli, I craved them like crazy, and now green peppers are one of my favorite vegetables! It's kind of odd how that works. The main issue I have with vegetables isn't that I dislike them, but just that they are inconvenient to prepare. I love roasted cauliflower, for example, but washing it, cutting it into florets, and roasting it is quite a bit of prep work. Usually, when I eat vegetables, they're mixed into whatever dinner I'm making--I make a lot of skillet meals and casseroles, so I'll throw the vegetables into that. So basically, to answer your question, yes--I am very open to trying foods that I dislike in the hopes that I will one day enjoy them. There are a lot of foods I eat now that I hated when I was kid, so I believe that our tastes change over time. Wine is another example--I used to hate wine, can you believe it? Then I found a sweet wine that I liked, so I started drinking that. Renee and I formed a wine club for our friends to get together and try different wines (and learn about them). At first, I only liked the very sweet ones; then I gradually started to like the semi-dry wines. And now, I like the very bold, very dry reds--the ones that I hated when I first started wine tasting! I found this in a book that I filled out when I was six years old, and I thought it was kind of funny. 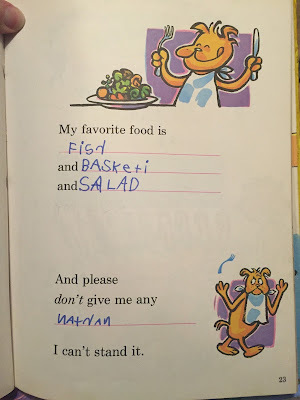 I apparently used to love salad when I was a kid! 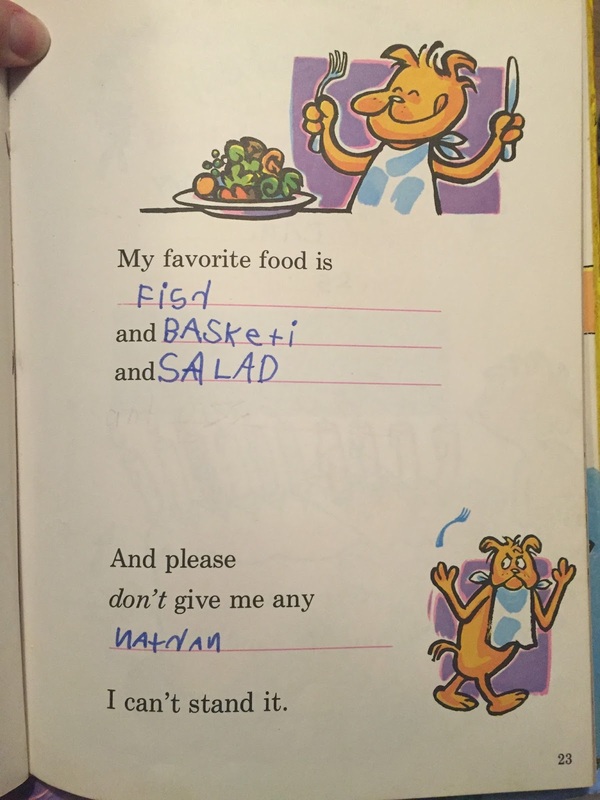 Nathan is my younger brother, for those of you that may not know ;) It's so funny--Nathan was just looking through his "My Book About Me", and on this same page in his book, he wrote, "And please don't give me any Jeanie. I can't stand it." (Jeanie is our sister). Clearly, we were a very loving family! I stumbled upon your blog just now, it sounds like you've had a successful journey. Funny about getting over things with immersion; I had to do that with flying as well. Cool post! I use and like a lot more vegetables since we joined a CSA at a local farm in the summers. It turns into a game trying to use up everything in the box. Who knew I'd like kohlrabi? I didn't even know what it was before that. I don't really like greens, but found out that I love them mixed with something else. This is funny...thanks for sharing. I can really relate to Q#2. I am not largely over weight but even when I start to think about tackling the final 10-15 pounds I get very emotional and feel like I will be losing my "sweet self"...ha! Great questions, especially #2! Thanks for answering these! BTW, that girl TOTALLY looks like you!! Adding my name to the list of people who relate to question #2! I am doing good these days with tracking and for the most part it has indeed become second nature. But over the years I've gone through phases of dread, sadness, and fear about it all. I felt like this one thing I really loved, food, would be taken away from me. I think your advice is spot on. While measuring, weighing, and tracking food won't ever feel the same as eating with abandon, it doesn't have to mean you can no longer eat with pleasure. Oh and you really do look like that actress! I don’t know who Tina Majorino is but when I saw that picture, I totally thought it WAS you! Oh my seeing the book about me makes me want to go hunt mine down, because I definitely had one! Also, to the lady that asked about counting calories.. I think you have to be mentally ready, and really want to lose weight. I'm not sure she's there yet. I WAS there, and lost almost 100lb, and then I gained most of it back, and now I'm struggling with being ready. To me, weight loss, and even exercise, is a bit of a mind-game. I can't remember how I managed to win it last time, so I'm trying to find out the right strategy again. It's tough. For #2, I used to also fear losing my "identity" of being the fun time girl who can put back alcohol like a man as well as being a foodie/baker/cook. Those were things I put pride in and didn't want to lose. One thing I've found over time is that the more I count calories and eat more healthfully is that I gradually adapted and the IDEA of eating with abandon is more fun than actually doing it. We ate like the "old days" during our recent little staycation, and after day 2 I had heartburn, felt bloated and generally really lousy. In my head 2 desserts a day, greasy burgers and plenty of beer sounded like it was going to rock, but the reality sucked. I realized that I felt like that all of the time back in the day and was so used to it that I just didn't realize it. It's kind of like aversion therapy. That's a VERY good point! Even when I would binge, the idea of it sounded so much better than it actually ended up being. I would imagine how good everything would taste, but most of the time, I was disappointed. Great post yet again! I definitely laughed out loud to you writing your brother in as your least favorite "food". I totally could picture my older sister writing the same about me! To the reader who asked about the emotional aspect of weight loss and counting calories...I am struggling with the same thing - I feel my life is so busy (work, grad school, being mom) that I think it's hard to consistently follow through with eating plans. What I am doing now is just starting with planning breakfast & lunch since those meals are easiest for me to "control". (We eat dinner as a family and my husband cooks & is also picky eater so it is hard for us to be on the same page about eating all the time). 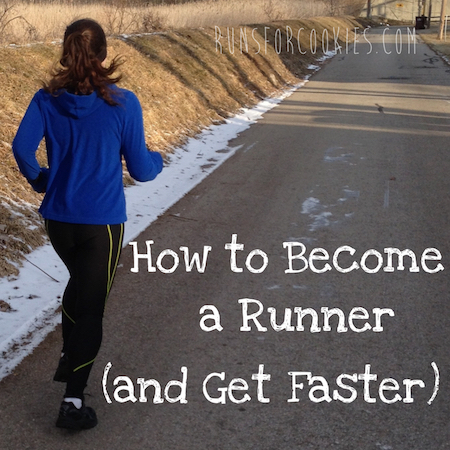 This approach might take longer to lose weight but I am at very least getting healthier! Jena, taking it one meal at a time is a really great idea! I think that is much less overwhelming than looking at the big picture and making big changes all at once. That is 100% a picture of you. There is no way it's a picture of anyone else. ;) This makes me want to re-watch Veronica Mars immediately!! Wow I am just a casual reader but recently started watching Veronica Mars on the treadmill. I saw this actress and could have sworn it was you!!!!! It's uncanny!!!! Wow!